This third edition has been updated to encompass minor amendments and clarifications. Updates to the second edition based on feedback from industry remain. 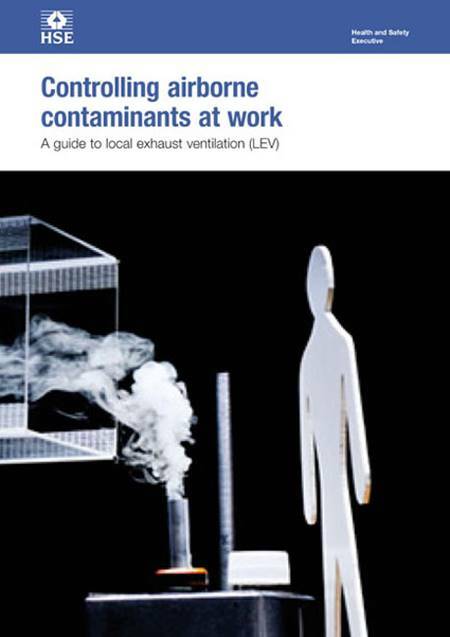 This guidance is for employers who use, or intend to use Local Exhaust Ventilation (LEV) for example, for dust extraction, powder extraction or welding fume extraction. It will also help suppliers of new LEV equipment. It describes the principles of deciding on, designing, commissioning and testing effective LEV. system documentation - with checking and maintenance schedules and the marking of defective equipment.